If you’re looking to upgrade your laptop or buy a new one, there are some pretty solid options which you should consider. That’s right, we have some great deals and discounts on the branded laptops so be sure to check them out before you decide on getting one. Our list constitutes of the Xiaomi Mi Notebook Pro, Mi Notebook Air, Chuwi Lapbook SE 13.3 and more. So let’s dive in to see some more details on the discount. Before we proceed, do take note that the laptops are available at a discount for a limited period of time. Henceforth, we would advise you to act fast. Failing to do so would result in the discounts reverting back to their original pricing model. Moreover, since only a limited number of quantities are available, the sooner you order the better. Let’s dig in. The first laptop on our list is the Xiaomi Mi Notebook Pro with a 15.6-inch display. The powerful machine features 16GB of RAM coupled with 256GB of SSD storage. It is powered by Intel’s Core-i7 processor and comes with a built-in fingerprint scanner for advanced security options. The Xiaomi Mi Notebook Pro can easily handle anything you throw at it and also features a solid metal unibody design. 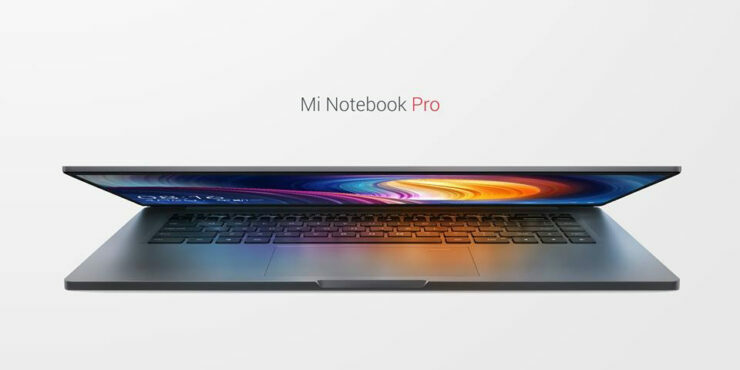 If you’re interested in getting the Xiaomi Mi Notebook Pro, it is available at a 20 percent discount coming down to $1059. Use the code: GB$XMLAPPRO02 to avail the discount. Head over to this link to get it. 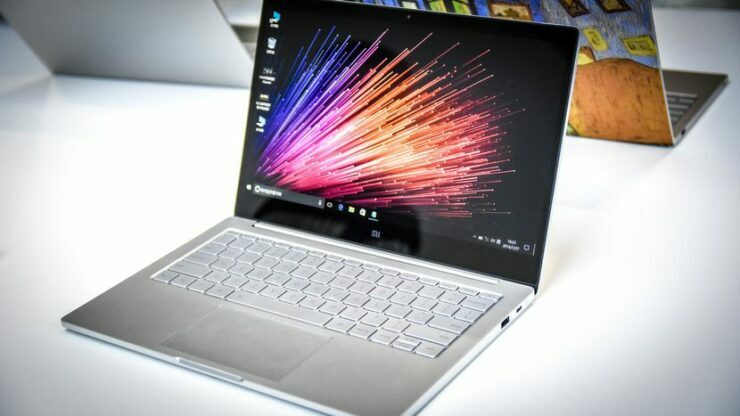 Xiaomi Mi Notebook Air laptop features the same great experience but in a smaller form factor. So if portability is what you desire, there is no better option than the Xiaomi Mi Notebook Air. It features 8GB of RAM coupled with 256GB of SSD storage. It is powered by Intel’s Core-i5 processor. The Xiaomi Mi Air is perfect for school, office, and traveling and packs a sleek design. 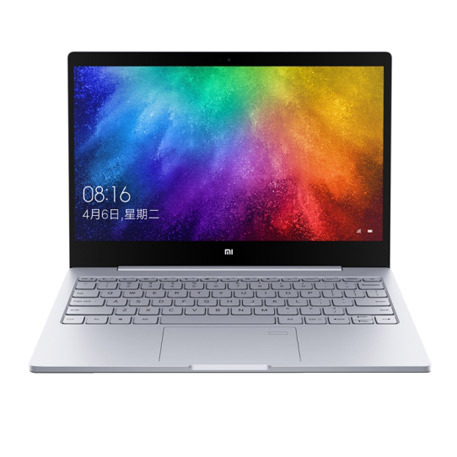 If you’re interested in getting the Xiaomi Mi Notebook Air, it is available at a 24 percent discount, coming in at $649.99. Head over to this link to get it before the offer expires. If you’re not willing to spend a lot on a laptop and want to keep things mainly simple and to the point, the Chuwi Lapbook SE would be just fine. It features a 13.3-inch display. It features 4GB of RAM and 128GB of SSD storage. It’s just the right size, slim and has a solid build. The display os good and runs on Intel’s Gemini Lake N4100. If you’re interested in the Chuwi Lapbook SE, you can get at a discount of 25 percent, coming down to just $268.99. Use the code: GB&TACWlapbookse to avail the discount. Head over to this link to get it. 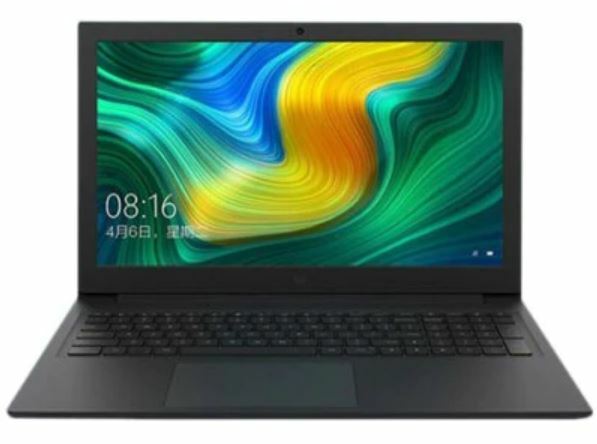 Xiaomi Mi Notebook is one of the nicest laptops on the market featuring a stunning design and a stealthy dark gray color. 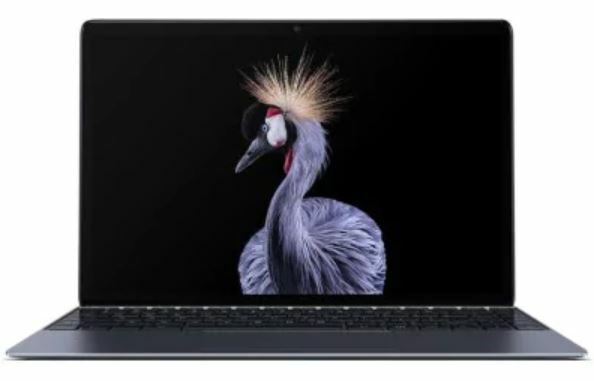 It features a bigger 15.6-inch display with 4GB of expandable RAM and 128GB of SSD storage along with 1TB of HDD. It runs on Intel’s Core-5 processor with NVIDIA GeForce MX110. If you’re interested, you can get your hands on the Xiaomi Mi Notebook at a 25 percent discount dropping the price to $654.99. Head over to this link to get the discount. This is all for our list of laptops available at a hefty discount today. We will let you guys know more on the discounts, so be sure to check them out as well. As a disclaimer, we would like to add that the discounts are implemented on Gearbest’s listed prices and not the product prices. This is all for now folks. What are your thoughts on the listed laptops and notebooks? Are you willing to get one for yourself? Let us know in the comments.